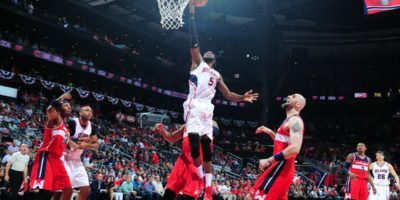 CHARLOTTE, N.C. (Sporting Alert) — Gerald Henderson scored 27 points in a leading role to guide the Charlotte Hornets to a 94-87 victory over the Washington Wizards on Thursday night. 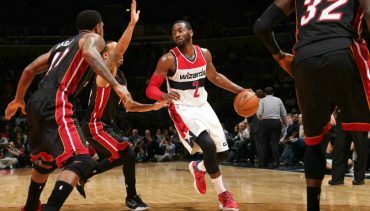 Washington raced off to a fast start as three players grabbed double-double in the Wizards’ 102-86 victory over the Chicago Bulls at Verizon Center on Friday night. 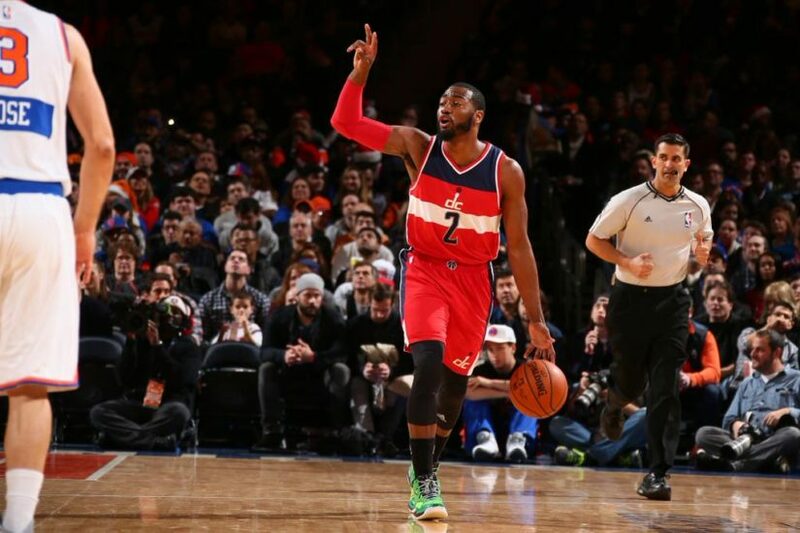 NEW YORK (Sporting Alert, Box Score) — John Wall scored 24 points, 11 assists and six rebounds to lead the Washington Wizards to a 102-91 victory over the New York Knicks in the opening game of the Christmas Day fixtures on Thursday. 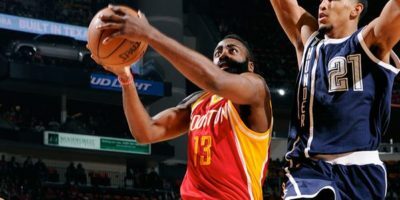 CLEVELAND, Ohio (Sporting Alert) — LeBron James’ return to the Cleveland Cavaliers ended in defeat after his team went down 95-90 to the New York Knicks at Quicken Loans Arena Thursday night.